Would you buy a ring designed by Karl Lagerfeld? | HELLO! Would you buy a ring designed by Karl Lagerfeld? 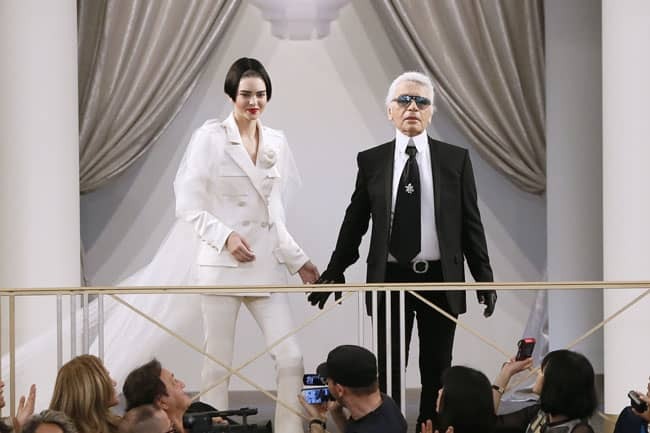 Karl Lagerfeld has some news. Not content with his hugely successful fashion, bridal and accessories collections, the designer has turned his hand to engagement rings. The fashion maestro has released a range designed for jewellery brand Frederick Goldman. "Karl Lagerfeld bridal jewellery collections are inspired by the brand's unique design codes and signature DNA that is iconic, creative and cool," said the brand in a press release. 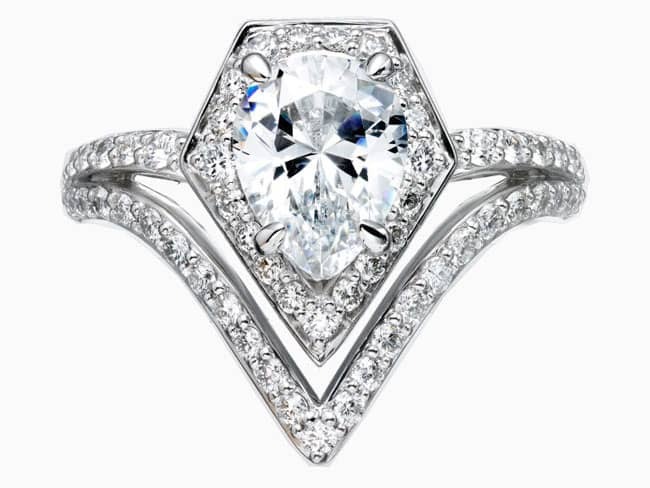 Speaking to Vogue, Karl admitted that he had "never done a ring for that occasion. It was kind of a challenge." So how did he go about creating the perfect engagement ring designs? "The rings had to express something that concerns the heart and real feelings," he said. "It has to be a symbol and a sign of a real wish of engagement. It has to be elegant but not bling-bling." Prices for the rings range from $1,000 to $10,000 and consist of either 18-karat gold, white and yellow, as well as platinum. The first collection will be available from September 2016.